RSC Books would like to congratulate Martin Karplus, Michael Levitt and Arieh Warshel, who have today been jointly awarded the Nobel Prize for Chemistry. The researchers have been awarded the prestigious prize for their work in the development of multiscale computational models for complex chemical systems. 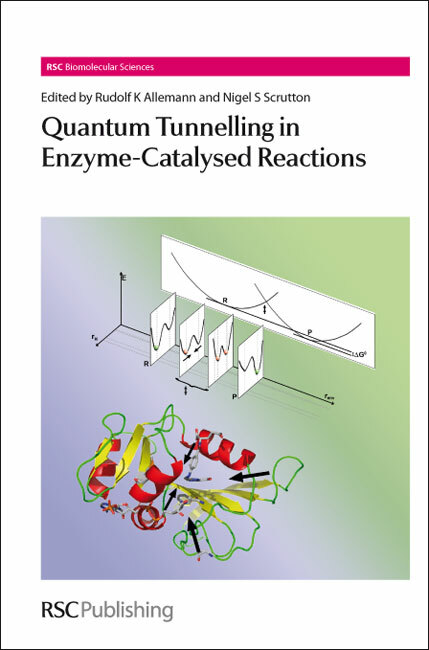 Ariel Warshel has twice written on this subject for RSC books, read more in Quantum Tunnelling in Enzyme-Catalysed Reactions and Computational and Structural Approaches to Drug Discovery. Want to know more about computational chemistry? Find out more in the RSC Drug Discovery and RSC Biomolecular Sciences Book series.